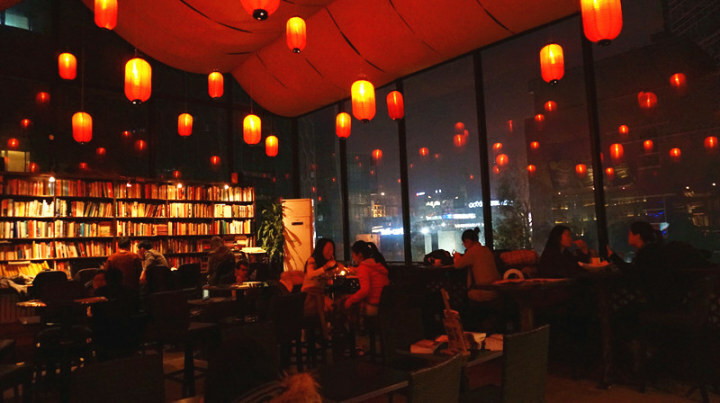 Beijing's Bookworm bookstore is a place where different words migrate and mingle together. Foreign books mixed with books written China, or about China. 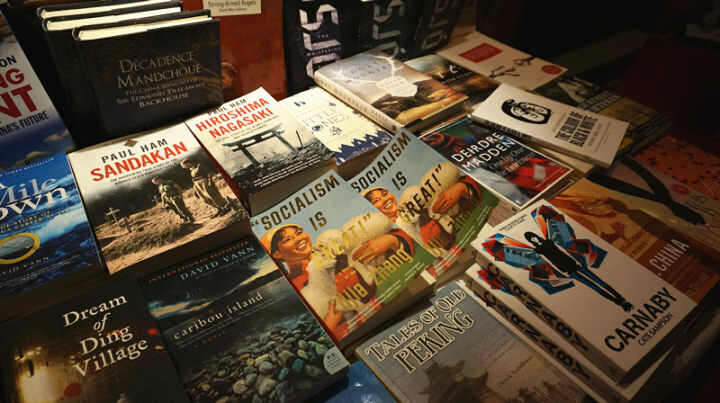 There are imported books, banned books, political books, travel books, and so on. 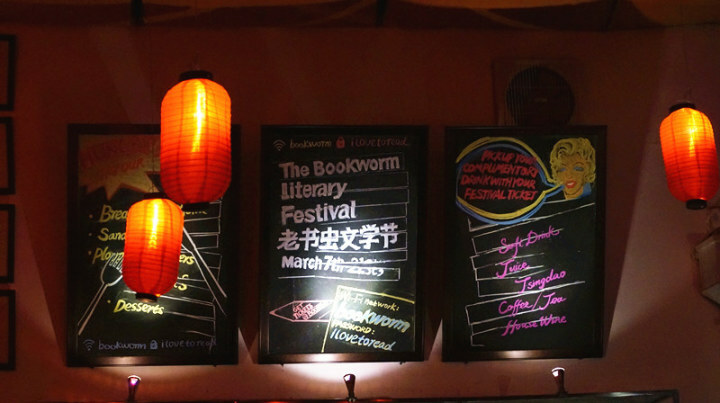 Every year there is a literary festival where authors from around the world come and converse about literature, in all its forms, and China, and how the two intersect. Version 5 id 127026 of this page, updated 13 March 2014 by Jonathan Young Banfill. Created by Jonathan Young Banfill.